Need a Christening gift for a boy? Name a star! Feel good knowing you’ve given the most original Christening gift for a boy in the universe! A baby christening or baptism is the first step for the young child into their spiritual journey and is always remembered by the family. This is the reason I wanted to give the most memorable baby boy baptism gift to my brother’s son. David. When I turned to your website for seeking that elusive yet perfect christening gifts for boys, I made up my mind that instant itself. My gift arrived promptly and the beautiful personalized packaging was a surprise as well. Thanks again OSR! I ordered a star for friends of mine, excellent christening gift for their baby boy! I gave them the gift pack at the end of the ceremony and they were deeply moved. I wrote a personal poem on the accompanying card, which made it even more special. A beautiful gift and very stylishly wrapped as well, OSR! 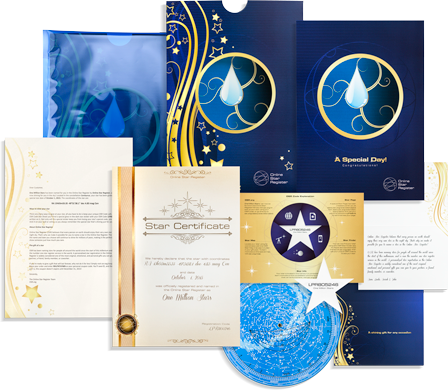 I ordered your star certificate as a baby boy christening gift for my nephew Michael when he was baptized last week. I was really surprised and thrilled by your speedy delivery and great customer service. I thoroughly recommend your website to everyone looking to buy a gift for any occasion. Thanks again for the most wonderful christening gift for boys. My friend Susan had a christening ceremony for her son last month. Brad, my husband and I were confused about what to gift afterwards. When my best friend mentioned about your star certificate as a christening gift for boys, let me tell you first I was not convinced. However, now when I have received your wonderful baby boy baptism gift package, I couldn’t have given him anything more perfect. Thank you once again and Best of luck! This is an excellent gift on the occasion of a boy’s christening! Beautiful and stylish picture on the certificate, and you are giving the parents something truly special. I’m sure that when the little prince grows up he will experience this gift as special and unique also. The Christening of a baby boy is a special event that brings a whole family closer together. 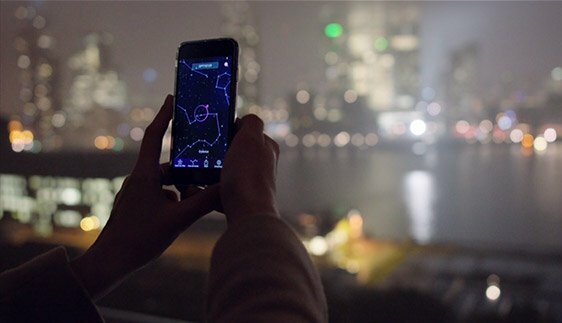 Commemorate the event for a lifetime and beyond with a specially named and dated star in the Online Star Register. Baptizing and providing a baby boy with a designated Christian name bring him closer to God. There’s truly no more heavenly a gift than naming a star in the night sky! 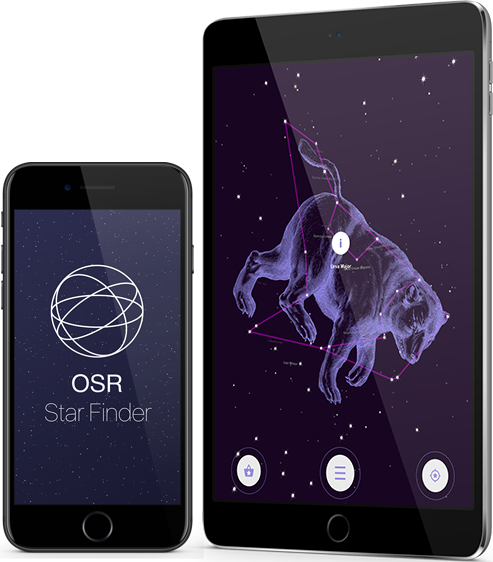 Depending on your needs, you can choose from three Online Star Register gifts that all come with the ability to locate your new star in the night sky with the breathtaking One Million Stars project and with the OSR Star Finder App. 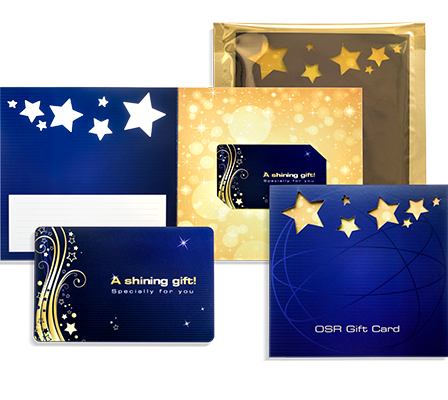 Not only is the star name and date completely customizable, the gift itself can be personalized and comes in elegant Christening gift wrapping. 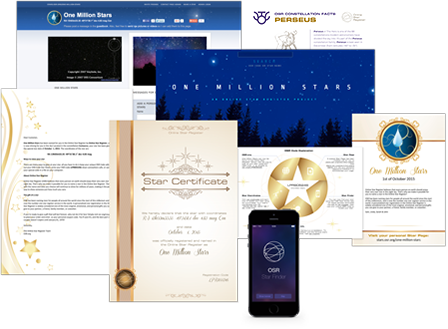 The best part is, everyone will be able to find the star in the sky over the upcoming years because new star finding innovations will always be included in your original gift pack absolutely FREE.